"…provides valuable research and information on the design, quality, and use of textbooks….an excellent resource for curriculum directors, textbook adoption committees, teacher education faculty and students, and just about anyone interested in textbooks." "…provides a thoughtful examination of an issue that concerns many educators….The [chapter] authors provide needed background to reviewers of textbooks for school district adoption and also to individual teachers who want to be better prepared to mediate textbooks with students. 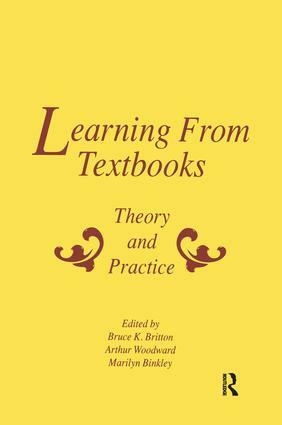 Researchers and graduate students in literacy will find this work quite helpful."